The Dabbing Warehouse manufactures and sources the highest-quality dabbing gear. 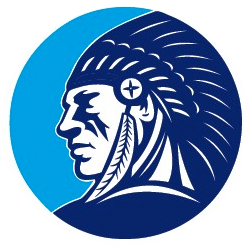 Vaporizer Chief is a top-rated online outlet based out of South Florida. We offer a large selection of vaporizers including vaporizer pens, portable vaporizers, and table top vaporizers. We offer free shipping on all orders over $50 and are also available 24/7 via online chat. KING’s Pipe is your reliable online head shop providing high-quality and affordable water pipes, glass pipes, oil rigs, smoking accessories and vaporizers. We always offer Free Shipping. 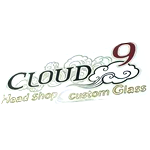 Cloud 9 Head Shop is a retail location based in Colorado. They offer a variety of high-end glass pieces, and took second place for Best Glass at the 2014 US Cannabis Cup in Denver.